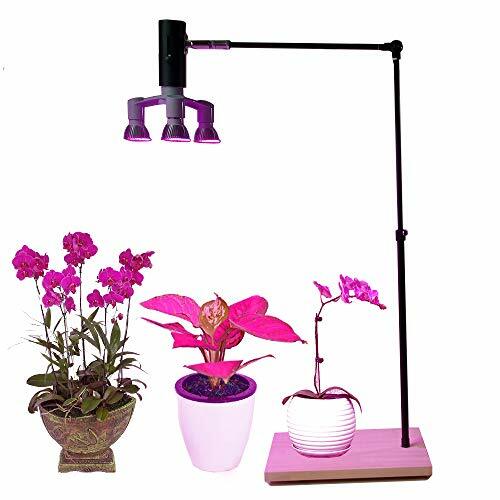 New design stand plant grow light system for home indoor garden plants. 5M cable with button switch US plug. If you have any questions about this product by AiHihome, contact us by completing and submitting the form below. If you are looking for a specif part number, please include it with your message.